We’d like to thank Erin P. for sharing this story. A couple of my girlfriends and I were having dinner downtown in Charleston and, about an hour in, we realized THE Bill Murray was sitting at the table beside us. I tossed with the idea of interrupting and asking for a pic, but decided against it. Instead, I attempted to send him a shot (because he obviously can’t afford shots on his own). 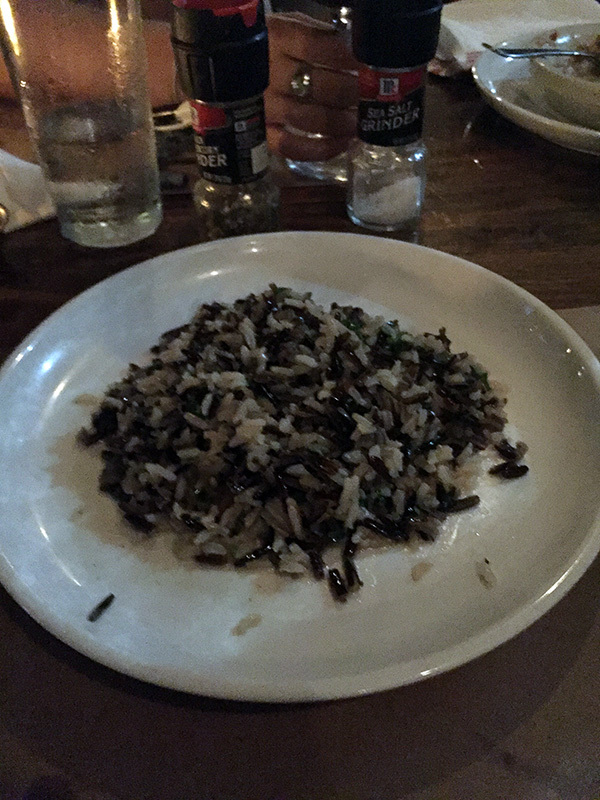 He starts looking over to our table and, the next thing I know, the waitress brings me a plate of wild rice. Confused at this point, but laughing all the while, Bill walks over quickly, says “don’t gobble it”… and leaves. I’ve never belly laughed so hard in my life. 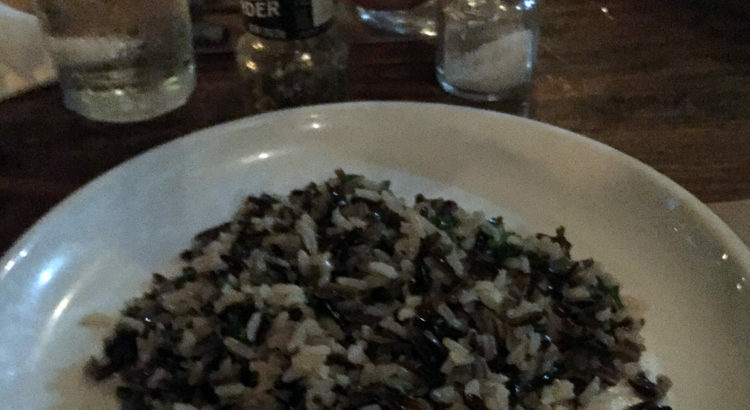 Bill Murray sent me a plate of rice… just because. No explanation needed. Thanks Bill. it went in my to-go box!